The eleventh in a series of books on successive Commonwealth administrations, focusing on the turbulent years 2010 to 2013. The years 2010 to 2013 saw a remarkable period in Australian political history: Julia Gillard became Australia's first female prime minister after she successfully staged a leadership challenge to Prime Minister Kevin Rudd. A few months later she led her party to the 2010 federal election, and subsequently steered through seventeen days of negotiation with three independent members to successfully form her second, but minority, government. Yet, three years and three days later, she was overthrown by the very man she had originally dethroned. In this book, expert contributors consider the turbulence of that period and reflect on the Gillard governments' policy-setting, institutional and political legacies. 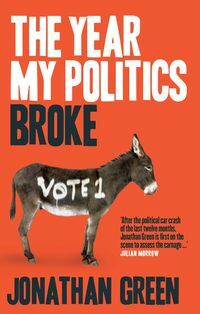 In particular, they consider the issue of Gillard's leadership of a minority government and the arrangements needed to work with the Greens and independents to achieve Labor policies in the parliament. 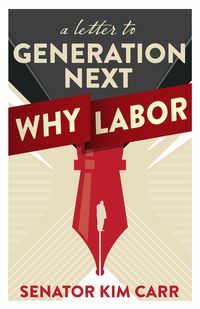 A recurring theme raised by many of the authors relates to the many distractions that prevented Gillard and Labor from gaining popular traction during the period. 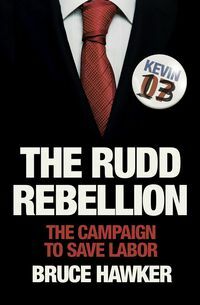 The book gives particular attention to Gillard as a female leader and the relentless campaign of denigration that pursued her, drawing conclusions about the fate of many women who assume positions of significant power in the Australian community. 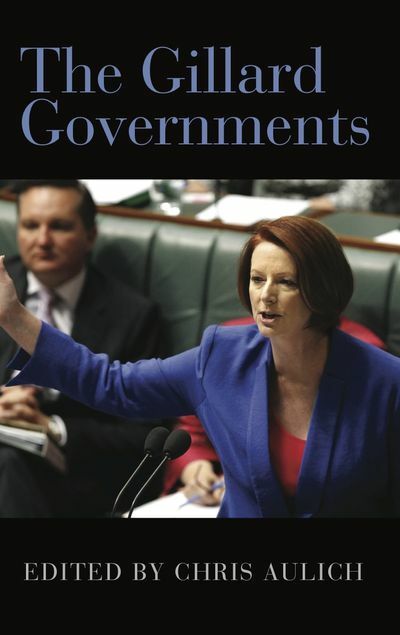 The Gillard Governments has been produced by the ANZSOG Institute for Governance at the University of Canberra. It is the eleventh in a series of books on successive Commonwealth administrations. Each volume has provided a chronicle and commentary of major events, policies and issues that have dominated successive administrations since 1983. 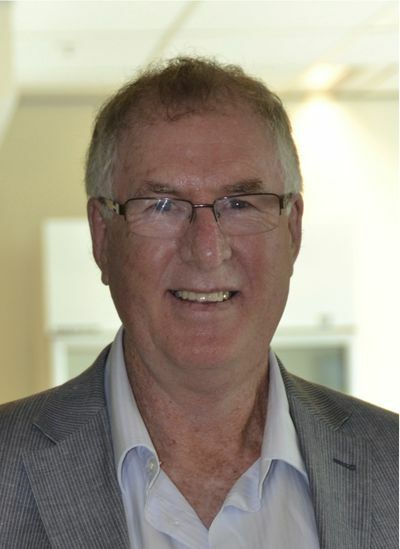 Chris Aulich is a Professor of Public Administration at the ANZSOG Institute for Governance at the University of Canberra. He has published extensively in academic journals, professional magazines and books on issues relating to public administration. 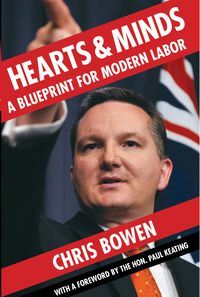 Chris has jointly edited three books in this series, which mapped the main developments in the Howard and Rudd administrations.